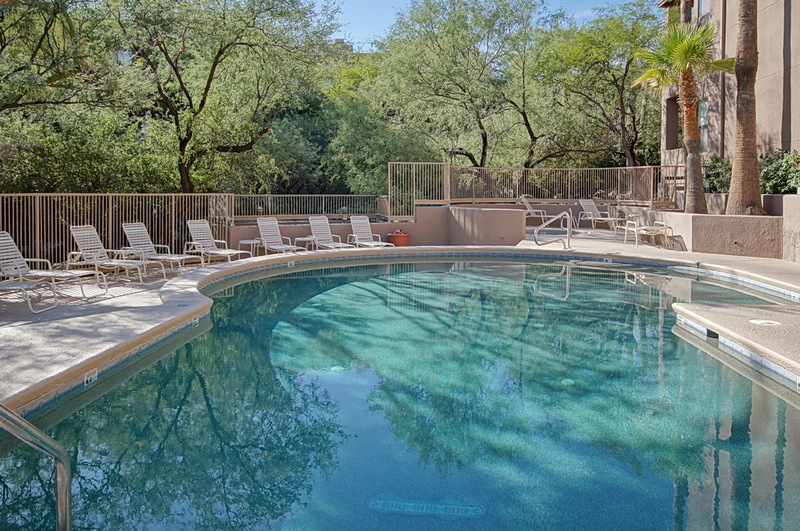 The Servoss Group has just listed a private 2BR/2BA ground floor Tucson Condos For Sale in the Canyon View at Ventana Canyon condominium. This 2BR/2BA is the lowest priced two bedroom condo available in Canyon View and has recently been updated. Features include ceramic tile flooring, private covered patio, 911 square feet, fireplace, split bedrooms and a spacious master suite. 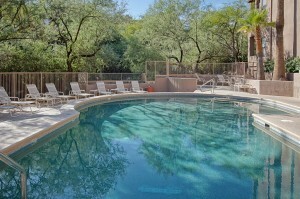 The Canyon View condos resort style amenities include 2 pools and spas, tennis court, two clubhouses, exercise facility and direct access to the Ventana Canyon Trail.